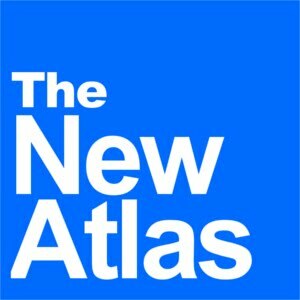 August 14, 2016 (Tony Cartalucci - NEO) - Just as the Western media attempted to hide the true nature of violence unfolding in Libya and Syria during the opening phases of the so-called "Arab Spring," it is now attempting to do likewise regarding the Southeast Asian country of Thailand. Between August 11-12 and within a 24 hour period, several bombs detonated in four separate regions of Thailand including Trang, the resort city of Hua Hin, Phuket, and Surat Thani. Several deaths were reported and dozens were maimed as shrapnel tore through their bodies. The Western media was quick to blame the violence on southern separatists - however - that low-intensity conflict over the course of several decades has never ventured into any of the areas recently struck. There also is a matter of no motive existing for such a drastic escalation. What the Western media intentionally is omitting, however, or ambiguously referring to dozens of paragraphs down within their respective reports, is that the primary suspects are instead the US-backed opposition headed by ousted ex-Prime Minster Thaksin Shinawatra, his Pheu Thai political party (PTP), and his ultra-violent street front, the United Front for Democracy Against Dictatorship (UDD), also known as "red shirts." They possess the means and the motive, and the targets and timing also all point to them. The areas hit are all strongholds of anti-Shinawatra sentiment, including areas with leadership who helped oust his sister, Yingluck Shinawatra, from power in 2014. Hua Hin also serves as a second residence to the nation's highly-revered king who also serves as head of state. The timing coincided with Thailand's Mothers' Day, which is also a day Thais celebrate their royal institution. Shinawatra and his followers have spent years attempting to undermine and overthrow this institution, seeking to replace it with a political dynasty headed by Shinawatra's family. The attacks also take place just days after a democratic referendum overwhelmingly approved a new national charter that all but ended any prospects of Shinawatra returning to power. Finally, there is also the matter of Shinawatra's enthusiastic use of violence and terrorism as political tools, on a scale much wider than ever seen in the nation's troubled southern region. Since coming to power, and a fact the Western media will not inform readers of, Shinawatra and his supporters have embraced violence and terrorism as political tools. 2003: Thaksin Shinawatra's government would lead a "war on drugs" which left nearly 3,000 innocent people dead, most of whom had no connection with the drug trade and none of whom were served warrants, tried, or even so much as arrested - simply gunned down in the streets. 2004: Shinawatra's government would brutally put down a protest in Thailand's deep south, killing over 80 people in a single day. 2001-2005: According to Amnesty International, 18 human rights defenders were either assassinated or disappeared during Shinawatra's first term in office. 2006: Shinawatra's government began to face resistance from protesters in the streets demanding that he step down. It was during this period, Wikileaks would reveal, that the US Embassy itself connected multiple bombings to Shinawatra and his supporters. The US Embassy also included Shinawatra as a possible suspect in the 2006 New Year's Eve bombings - a coordinated attack across Bangkok. 2009: Ousted from power and with several of his proxy governments also removed from office over a series of criminal convictions and court rulings, Shinawatra would put into the streets of Bangkok violent mobs led by his UDD "red shirts." The protests quickly unraveled into looting and arson, leaving two innocent bystanders dead. 2010: Shinawatra would put mobs into the streets again, this time along with 300 heavily armed terrorists wielding M-16s (with M203 40mm grenade launchers), AK-47s, M-79 40mm grenade launchers, rocket-propelled grenades (RPGs), hand grenades, pistols, and sniper rifles. The fighting would leave nearly 100 dead, hundred injured, and ended with citywide arson carried out by Shinawatra's supporters. During the violence, Shinawatra's UDD leadership attempted to float the idea of armed "civil war" to their followers, hoping the escalate violence in Bangkok across the rest of the country. 2013-2014: In 2011, Shinawatra's sister, Yingluck Shinawatra would take office as PM. She quickly used her position to move forward an "amnesty bill" that would exonerate her brother - a convicted criminal living in self-exile to evade a 2 year prison sentence. The move triggered widespread, massive protests lasting from 2013 to 2014. Shinawatra would again deploy heavily armed militants wielding war weapons to pacify protesters with nearly nightly raids. Nearly 30 people would die, including women and children. The violence precipitated a coup. ousting Shinawatra's sister from power who - already impeached by a court decision - had refused to leave office. It should be noted that during this period, Shinawatra's supporters would carry out violence not only in Bangkok, but in provinces across the entire country - just as seen in the recent bombings. 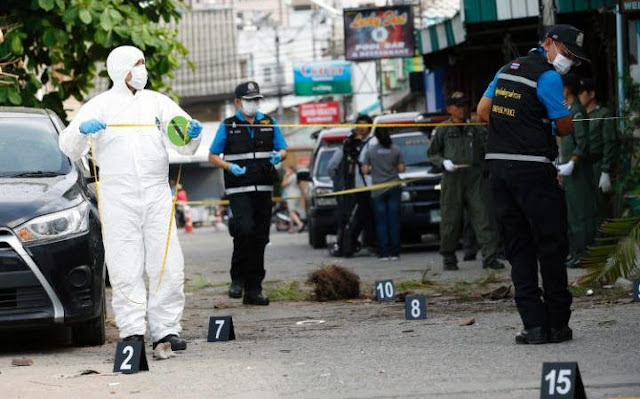 2015: A bomb blast in August would kill 20 and maim scores more in downtown Bangkok. The militants were linked to a Turkish terrorist group tied to NATO, revealing the prospect that Shinawatra's Western backers may have become directly involved in using violence against the Thai government to coerce it politically. With this in mind, there is no doubt that Shinawatra and his supporters, along with his foreign sponsors, at the very least have proven to possess the capacity and willingness to commit such violence. With the motives aligned as well, that the Western media is omitting even mention of Shinawatra and his supporters as possible suspects indicates a concerted cover-up. A fully informed reader can see quite clearly now who is behind the violence, and that more violence is likely and precisely why. They can also see the only logical and justified steps the current government must now take to neutralize and eliminate this threat to the people of Thailand and from the Thai political landscape permanently. That is precisely why, then, the Western media is not fully informing readers. 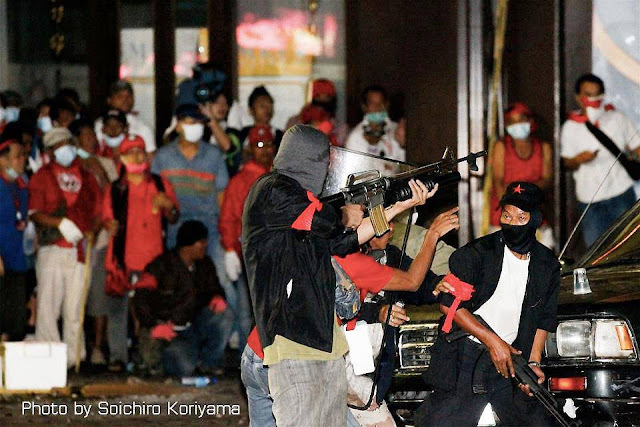 Image: Shinawatra's militants on April 10, 2010, ambushing riot troops killing 7 and several bystanders amid the ensuing firefight. The Western media is now feigning disbelief that Shinawatra's supporters are capable of a series of bombings, despite the fact that these same media organizations witnessed for themselves the murder, mayhem, and citywide arson these same people carried out in Bangkok in 2010. Just as the Western media did in Libya and Syria where terrorists were portrayed as "freedom fighters," terrorism portrayed as "resistance," and militants committing acts of violence - when governments responded - as being "victims," the media is now attempting to do in Thailand. 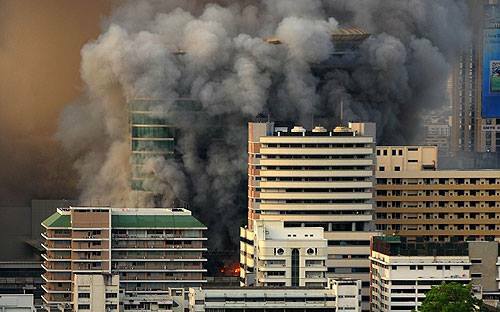 Image: Citywide arson carried out by Shinawatra's supporters in the spring of 2010. The Western media is now feigning disbelief that Shinawatra's supporters are capable of a series of bombings, despite the fact that these same media organizations witnessed for themselves the murder, mayhem, and citywide arson these same people carried out in Bangkok in 2010. The feigned ambiguity of who is likely behind the bombings in Thailand is being propagated by Western editors who had witnessed - and attempted to cover-up - Shinawatra's violence in 2013-2014, in 2010, in 2009, and even as far back as 2006. As others have noted, even though the US Embassy admitted that Shinawatra was likely behind a string of bombings in 2006-2007, they still worked ceaselessly to get him and his political allies back into power. The method of operation of the West in Libya and Syria - the arming and backing of terrorists, the use of "protests" as cover under which to escalate a crisis into spiraling violence, and the portrayal of mercenaries and terrorists dismembering a sovereign nation with foreign-backing as a "civil war" - now appears to be in the opening phases in Thailand. With even the alternative media getting their information from the BBC, Reuters, AP, AFP, CNN, and Al Jazeera - this conspiracy is being given an unwarranted head start. 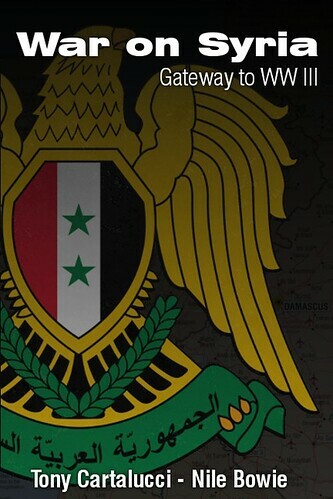 However, with Libya and Syria's tragedies clearly focused in hindsight, it may be possible to negate this head start, and turn it instead into a defeat for this global campaign of geopolitical destabilization before it consumes Thailand next, and others thereafter.